We see them in movies and read about them in books, but who were the real cowboys of the American West? For answers, we bring you an expert. Proudly presenting Michael Grauer of the National Cowboy and Western Heritage Museum in Oklahoma City. Please join us for a compelling evening as we learn the true history of cowboys. 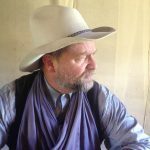 Michael Grauer is McCasland Chair of Cowboy Culture and Curator of Cowboy Collections and Western Art . He holds numerous academic degrees including the Master of Arts in art history from Southern Methodist University and the Master of Arts in history from West Texas A&M University. He has spent his career working for prestigious museums, namely the Smithsonian American Art Museum, the Meadows Museum at SMU, and the Dallas Museum of Art before becoming curator of art and Western heritage at the Panhandle-Plains Historical Museum from 1987 to 2018. He joined the National Cowboy & Western Heritage Museum in Oklahoma City in September 2018. 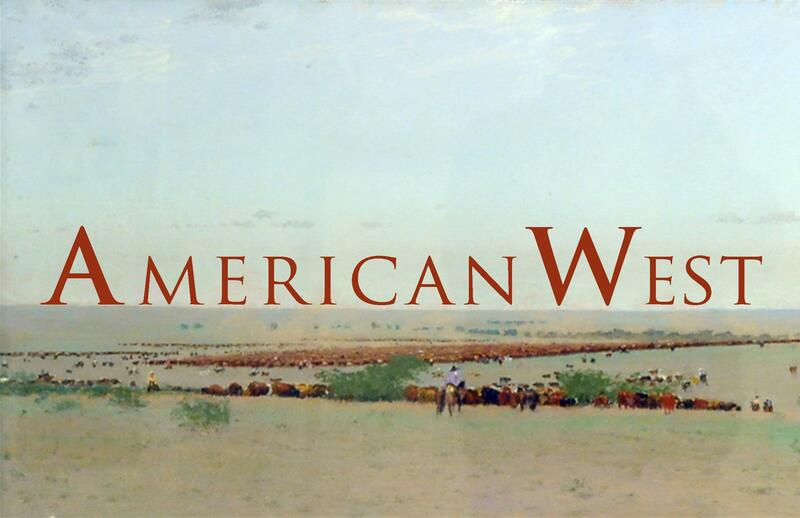 Grauer has curated numerous exhibitions on historic Texas, New Mexico, and Southwestern art and history at Panhandle-Plains Historical Museum and as guest-curator for other institutions. He is the author of 50+ publications, including Rounded Up in Glory: Frank Reaugh, Texas Renaissance Man. His book on cowboy artist H. D. Bugbee is being published by Texas A&M University Press in 2019. Michael Grauer is president of the Western Cattle Trail Association and a board member and on the executive committee for Westerners International. I guess you could say Michael Grauer knows everything there is to know about cowboys. If the lifestyle of the American West has ever held your fancy, you won’t want to miss this lecture!